Roman Reigns will play The Rock's brother in a 'Fast and Furious' spin-off, 'Hobbs and Shaw' – AiPT! 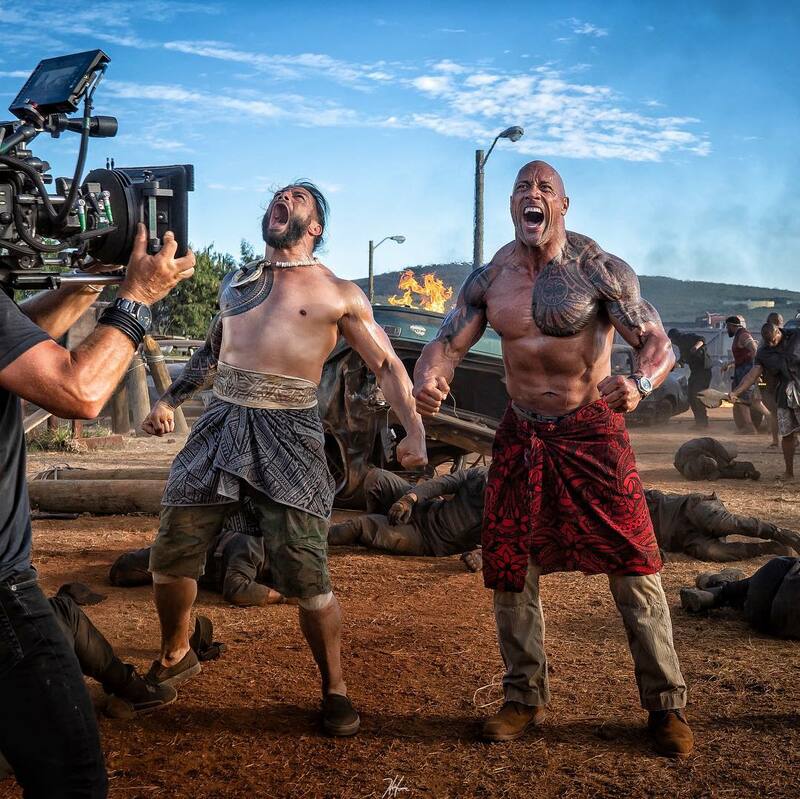 Dwayne “The Rock” Johnson announced via his Instagram account today that his cousin and fellow former WWE Champion Roman Reigns will play Luke Hobbs’s brother in an upcoming Fast and Furious spin-off, Hobbs and Shaw. Roman Reigns relinquished the WWE Universal Championship in October following his announcement that his lifelong battle with leukemia was continuing. The Rock and Roman have interacted on WWE television a few times, including Rock coming out to celebrate Roman’s 2015 Royal Rumble victory.